Go in feelin' full and ready to tackle the challenge. If you’re stuck on what to do on a Saturday, Escape the Room is about to be your new go-to squad activity. The key is to solve the puzzles to get out of the room in an hour. Sounds vague, but that’s the point. Originating in Japan and now scattered throughout the country, this hour long experience is taking the world, and our brains, by storm. Who doesn’t want to feel like they’re inside Jumanji? Only, whether or not you win, you still live and all. 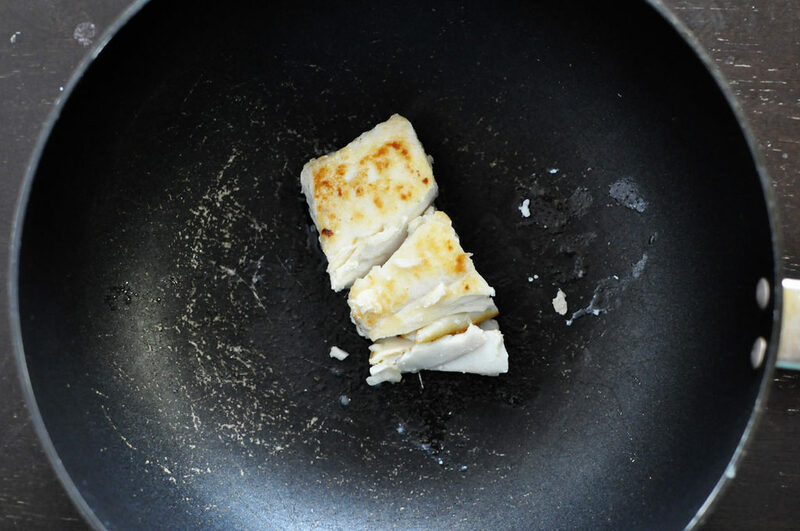 DHA, or docosahexaenoic acid, is what makes fish so beneficial to your health. Perfect for putting those Omega-3’s to the test is trying out the Escape Room. It signals the neurons in your brain to do a little extra work in order to sharpen your memory. Something you’ll need if you’re going to make it out in 60 minutes or less. Dark greens are said to lower the amino acid levels in your blood, which otherwise contributes to nerve cell damage in the brain. 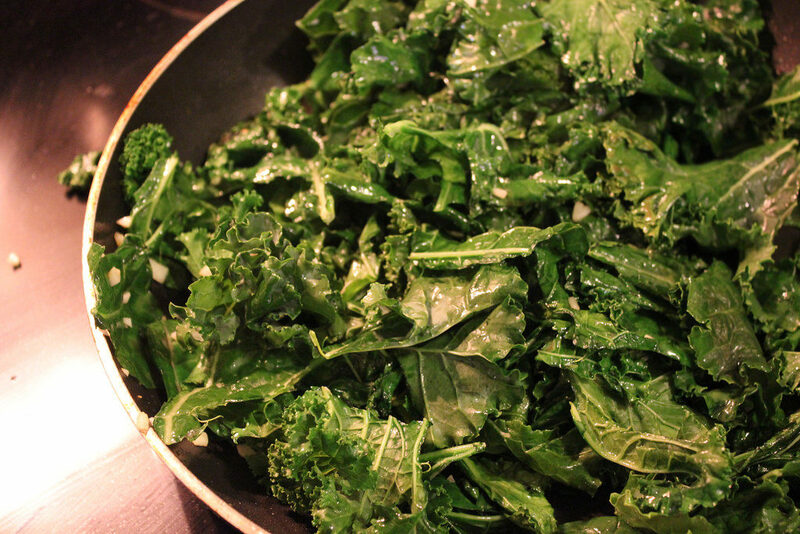 However, folic acid found in leafy greens like kale, spinach, collard greens, and broccoli helps to break apart the amino acid to keep your brain alert. You don’t want to go stir crazy stuck in a room with 9 of your pals, so a week leading up to an attempt at this brain-testing activity, choose whole grains for your daily glucose intake. The energy improves your alertness, keeping you focused and game for anything. 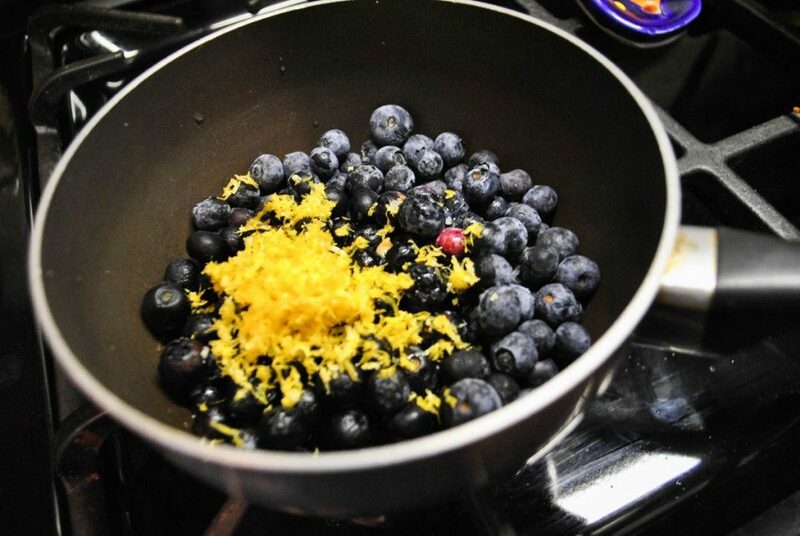 Blueberries: yes. Short term memory loss: no. Escape Room antics aside, blueberries have hella benefits like reducing cholesterol and risk of heart disease, fighting wrinkles, and yep, improving motor coordination and memory ability that’ll come in handy before solving puzzles. Beets are suddenly becoming trendy in the food scene, which is good for both adding color to your salad and enhancing mental capabilities. 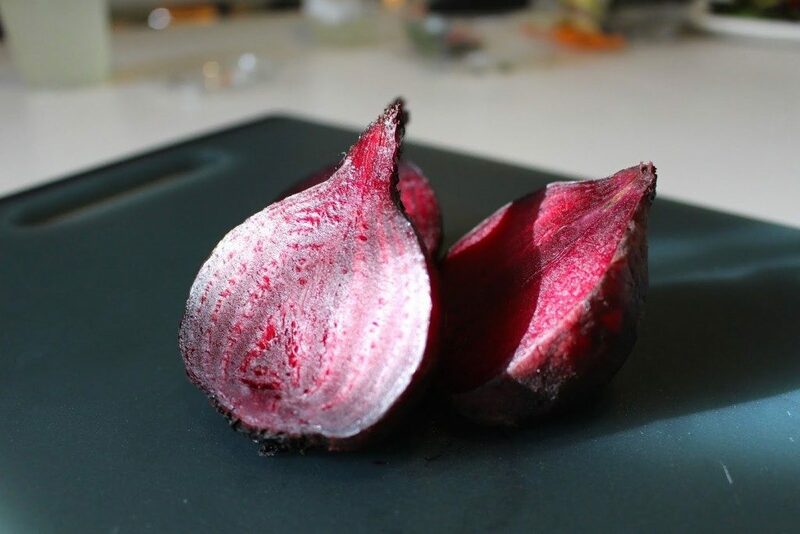 The nitrates in this root vegetable improve the blood flow directed towards your brain, giving you that extra boost of endurance and concentration. 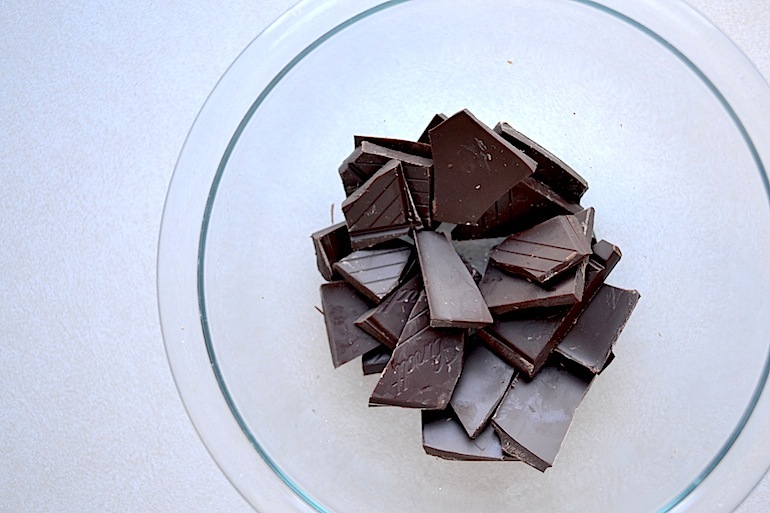 Everyone knows of the antioxidants in dark chocolate, hence the guilt-free association. But this is likewise a brain food if there ever was one The bitter taste you pick up comes from flavonols, which lowers blood pressure. Also included are anti-inflammatory effects to improve your focus. Put your game face on and go for the darkest cacao on the shelf. Walnuts, hazelnuts, peanuts, and almonds are a great source of protein, healthy fats, and keeping the power of distraction at bay. 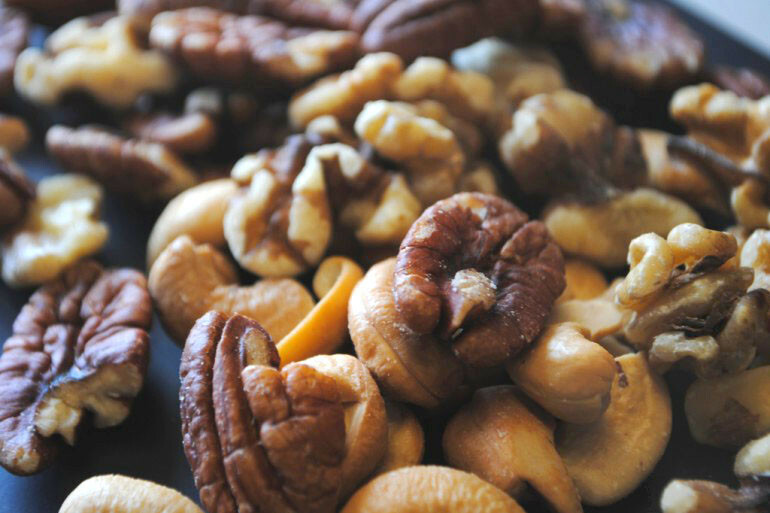 The natural minerals in nuts increases cognitive capabilities, i.e. thinking, understanding, and remembering, i.e. the skillz you need to master the Escape Room. Retain as much information as possible with this ancient spice. 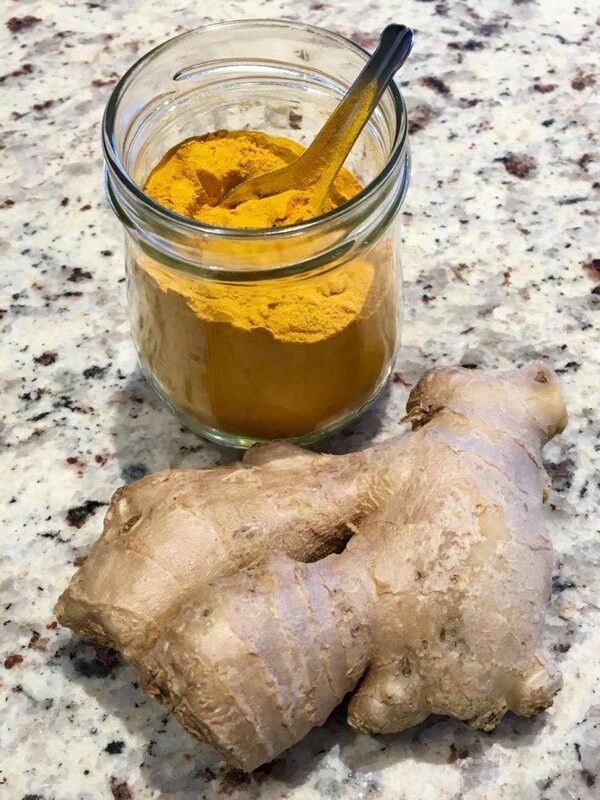 With anti-inflammatory properties, turmeric naturally improves oxygen flow to the brain, keeping you on your toes and ready for the next challenge. It’s perfect when your group is losing steam. 10 points to Turmeric. 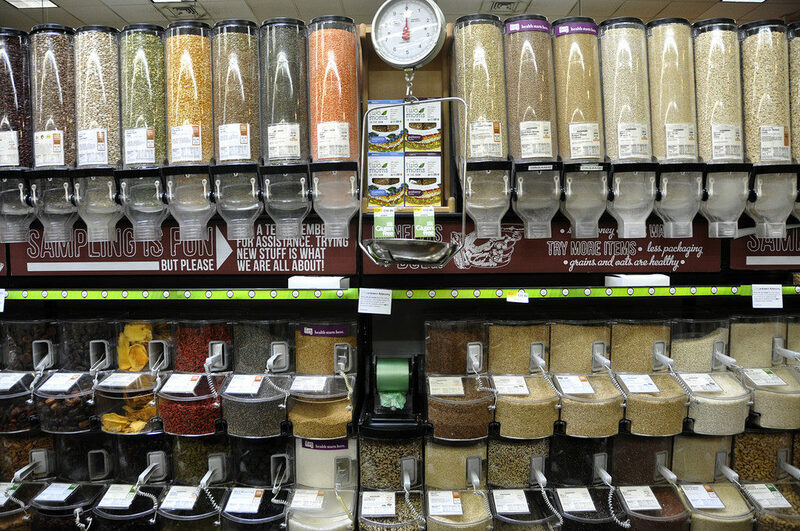 #SpoonTip: Check out these sneaky ways to add the spice to your diet. Separately, these two health foods are recommended for brain power, so why not combine them and kill two birds puzzles with one stone? 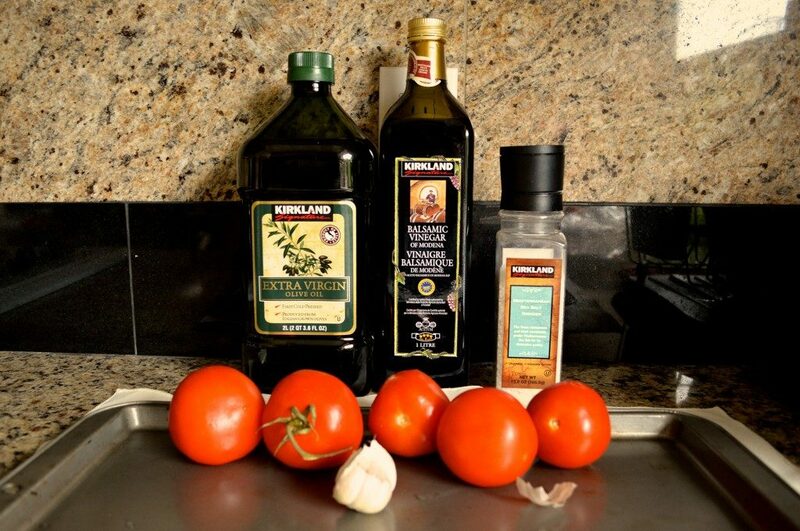 EVOO for the memory benefits, tomato antioxidants to keep those brain cells intact. While chewing this Italian goodness, you might just here your team’s winning cheers in the distance.